Hanover Acceptances Group is one of the UK’s largest private businesses with a portfolio in four key commercial sectors – real estate, food manufacture, agribusiness and venture capital. 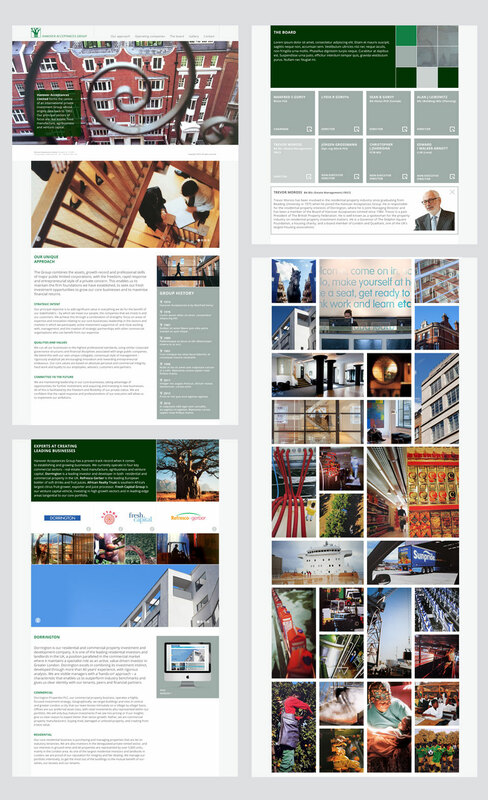 Open have worked with Hanover for over a decade across a range of corporate projects from branding to web design. 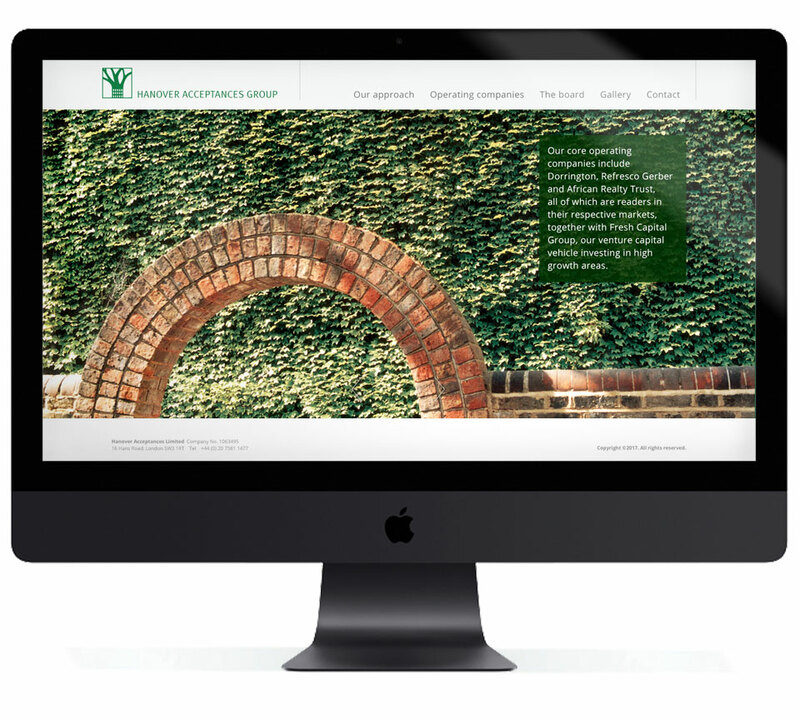 Most recently we were asked to design the Group website to reflect both the organisations gravitas and broad portfolio. The website makes full use of photography to illustrate the diversity of the business and a clean but stylised design reinforces the organisations ability to operate to the highest corporate standards.